This guide contains library services for students participating in online and distance classes at KU. Below are suggested starting points for your research. 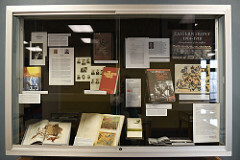 Research guides created by KU Libraries staff. They are organized by subject and course. These online guides are a valuable source for finding relevant and credible resources for your research needs. 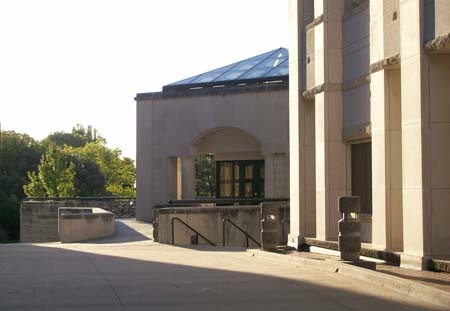 KU Libraries subscribes to over 500 databases to meet the research needs of the KU community. Search databases by subject, keyword, or citation to find articles, journals, books, websites, and other electronic resources. Can be used off-campus by logging-in with your KU Online ID. 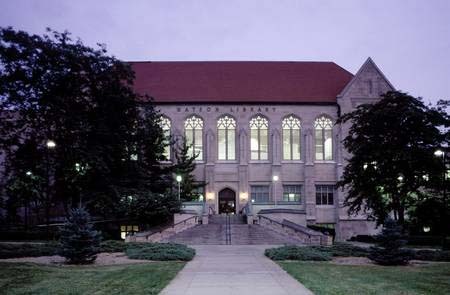 Use the online catalog to search for items that the KU Libraries own in print and electronically. You will find books, journals, videos, music, newspapers and more. Log in with your KU Online ID to place requests for items. Resource Sharing offers multiple services for KU faculty, staff, authorized affiliates, and students to obtain library materials (books, dvd’s, cd’s, music scores, etc. 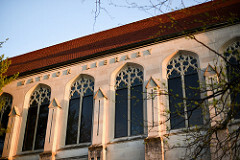 ), copies of articles, or book chapters either owned or not owned by the KU Libraries.